The card is offering unlimited cash back with 1.5 rate. $200 cash back for $1000 purchase. Reasonable interest rates for purchase and balance transfers. Minimum cash advance and balance transfer fees are very good. Additional rewards with adding your family members. Cash Advance APR is a little bit high. You will able to earn good bonuses with this card. When you spend $1000 with your card, you will earn 20 percent back and this is equal to $200. You will also receive another $200 back as statement credit with the card. This is good opportunity for those who are looking for credit cards with reasonable APR and good amount of bonuses. The card also giving cash back opportunity for consumers with 1.5 rate. The rate of the cash back is moderate. However it is good because it is unlimited. Most of card companies offers those rates with limited opportunities. 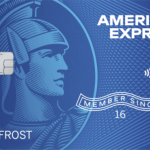 So if you are looking for a card for general purchases, American Express Cash Magnet Card can be quite profitable for you. We are going to compare this card for you with other cash back cards at incoming days. You don’t need to pay interest rates for 15 months after you get the card. This is valid for balance transfers and purchases. This is another upside of the card for consumers. The minimum annual percentage rate for the card is 15.24% and the maximum is 26.24%. The minimum APR is very good for this level of card. The maximum APR is reasonable. 27.49% for cash advance is not also very bad. However if you are looking for a card with low interest, this is not a perfect card for you. You will not need to pay annually for the card and there is no time limit for this. You will need to pay $5 minimum for balance transfer and cash advance. The maximum fee for the card is 3%. You will need to pay whichever greater on transfers. If you ever purchase items from a foreign location or a foreign currency, you will need to pay 2.7% more with the card. 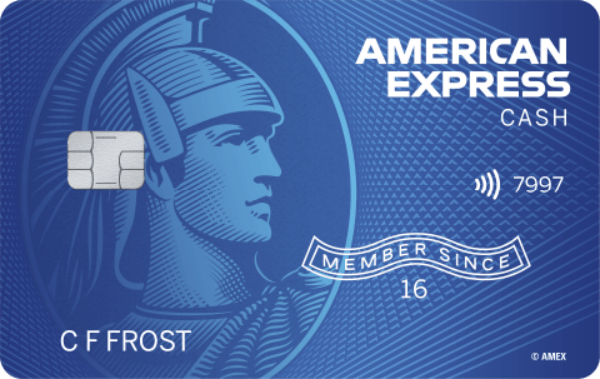 You can write a review for American Express Cash Magnet Card and give more information about the card to other consumers.